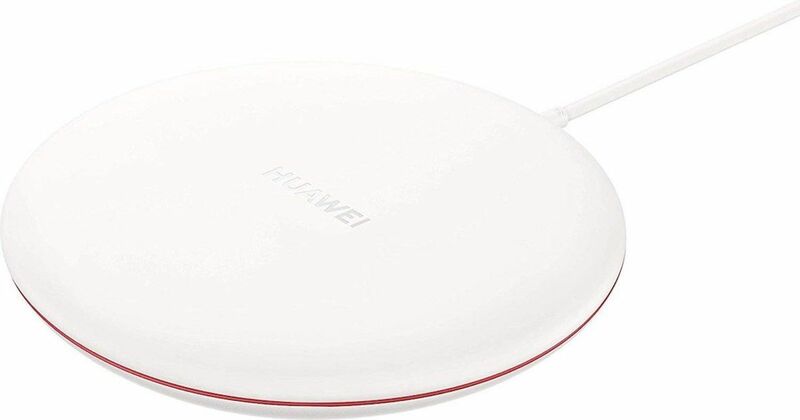 Huawei has announced today that its 15W Huawei Wireless Charger will be sold in India exclusively on Amazon.in. The wireless charger is one of the fastest around and will be sold with a price tag of Rs 3,999. Amongst the key features of the Huawei Wireless charger is its fast charging capability. Most wireless chargers come with 10W capacity but Huawei’s solution is one of the fastest in the market bested only by Meizu’s Super mCharge Wireless which supports 18W charging. This 15W charge will allow smartphone batteries to charge almost as fast as with a wired charger. “With the WPC Qi standard authentication, it charges smartphones with integrated Qi functionality and devices equipped with a Qi-receiving battery case,” said the company in a press release today. It also comes with object detection and turns off when it detects metal objects other than phones such as metal keys to prevent overheating. In terms of design, it comes with a flat rounded base which is covered by soft silicone and appears stylish and premium. The quick charger is available in just a white colour option and is currently on sale on Amazon.in.